Learning how to sew includes a lot of parts and pieces. Here is our help section. 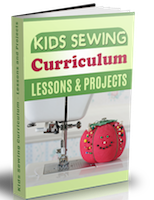 However, don't skip over the kids sewing lessons section all you need to learn to sew is included in those lessons, whether you're a kid or an adult! Do you have a how to question? Feel free to submit your sewing question on the form below. 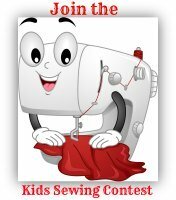 Do you have a sewing question? 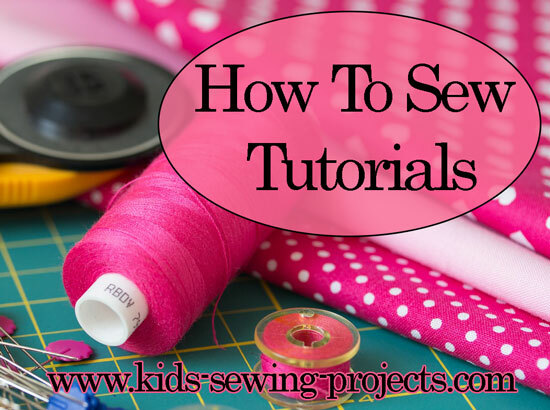 Do you have a sewing question or are you wondering how to finish a step in your sewing project? Let us help!